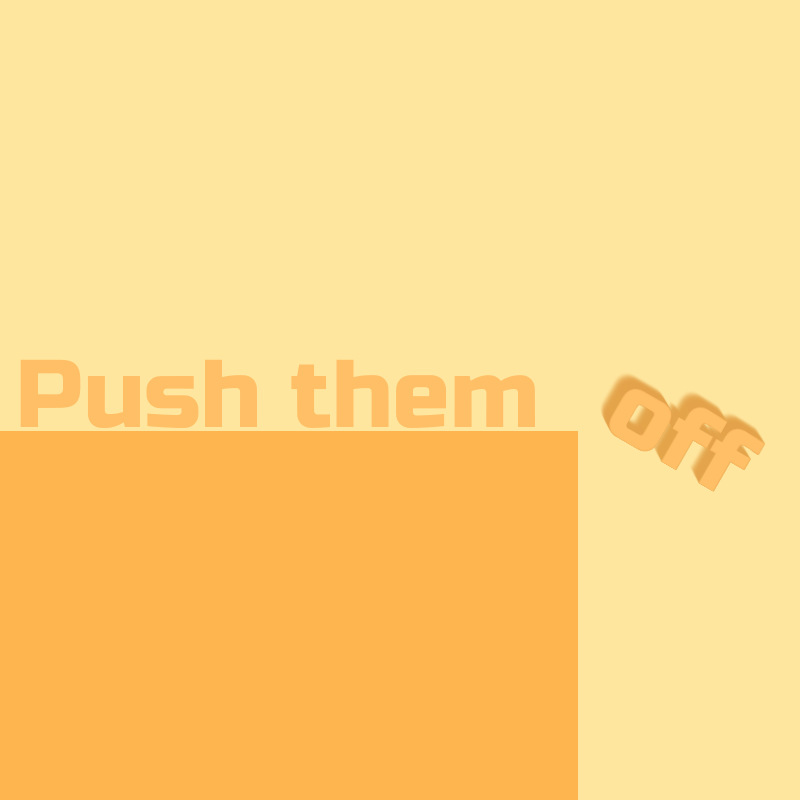 Push the other player off the platform! In all its simplicity, this is a pretty fun two-player game. 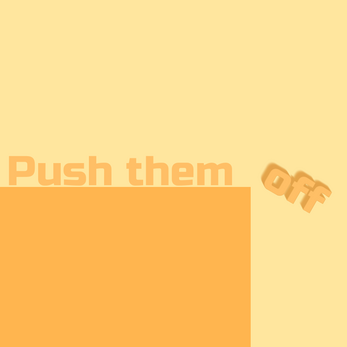 I could see this being a good starting point to a more complex multiplayer game with power-ups, varying physics and such. If you are interested, you could submit your game into our free Game Development World Championship!